Popwells Contracting has been serving the mid-south area for more than 25 years. During that time Popwells Contracting has completed residential and commercial renovations, including tenant improvements and complete renovations, commercial & residential roofing, room additions, kitchen & bath renovations, home inspections and repairs for realtors, buyers and sellers. Our arsenal of professional staff gives us the edge as construction managers for commercial general contracting. 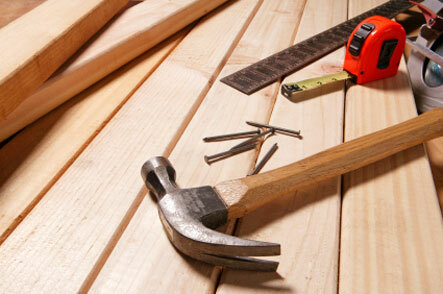 Popwells Contracting is a licensed general contractor in both Tennessee and Mississippi. We are proud to be an accredited business from the Mid-South Better Business Bureau and a member of the National Home Builders Association. Ethical Behaviors: We will demonstrate honesty, integrity, and respect. Excellence: We will ensure the “right” people are doing the “right” things in the “right” way. We have earned our reputation for high quality work done with integrity. Whether the project involves commercial tenant improvement or a major residential remodel, our customers have returned decade after decade. We continually strive to maintain a synergy of excellence and experience that is second to none. Passion for quality drives everything we do.